Here are some Refreshing summer Drink Recipes you’ll love. Here are some summer drink recipes for you! I have included recipes for the kid friendly drinks, too! Combine espresso and simple syrup and pour over one cup of ice. 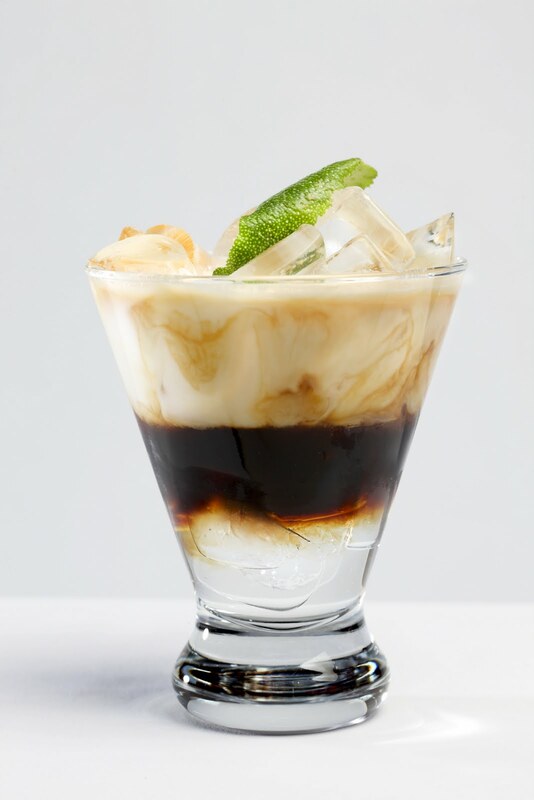 Next, combine coconut milk and milk and pour over rest of ice onto espresso. Pour slowly enough to keep the layers separate. Pour simple syrup over one cup of ice. Next, combine coconut milk and milk and pour over rest of ice onto simple syrup. Pour slowly enough to keep the layers separate. Combine espresso and cocoa, stirring until cocoa is dissolved. Put mixture in Blendtec blender along with ice cream, ice, milk, and food coloring. Blend until smooth. 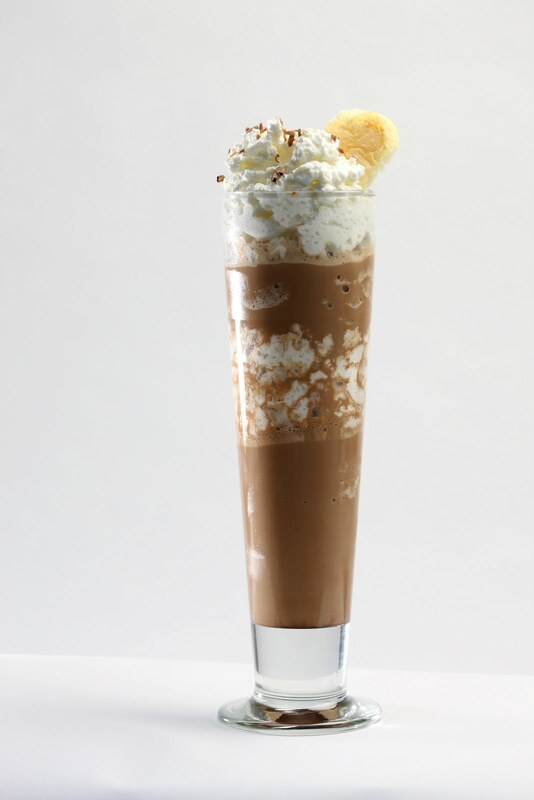 Pour into tall glasses and top with whipped cream. Combine cocoa with 1 ounce hot water, stirring until cocoa is dissolved. Put mixture in blender along with ice cream, ice, milk and food coloring. Blend until smooth. Pour into tall glasses and top with whipped cream. Place espresso in blender followed by milk to help cool the espresso down. Add Mascarpone cheese and vanilla ice cream and blend until smooth. 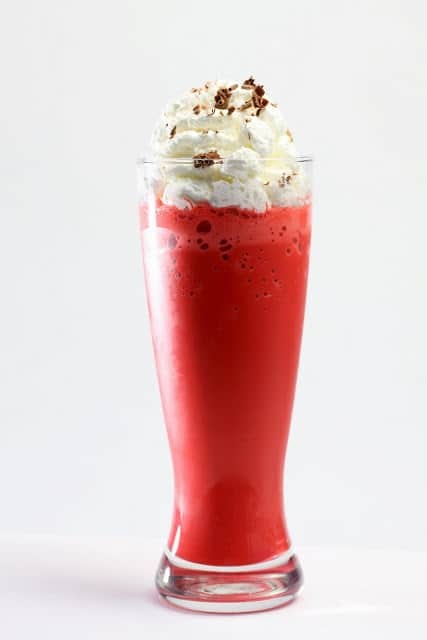 Pour into a tall glass, stopping at the 1/3 point and putting a layer of whipped cream. Add more shake and finish with whipped cream and a dust of cocoa. The perfect Italian treat! Mix espresso, butter and brown sugar until they are thoroughly combined. Put in Blendtec blender and add remaining ingredients. Blend until smooth and creamy. Top with whipped cream, a sprinkle of brown sugar and a slice of banana. Mix hot water, butter and brown sugar until they are thoroughly combined. Put in blender and add remaining ingredients. Blend until smooth and creamy and pour into 16 ounce cup. 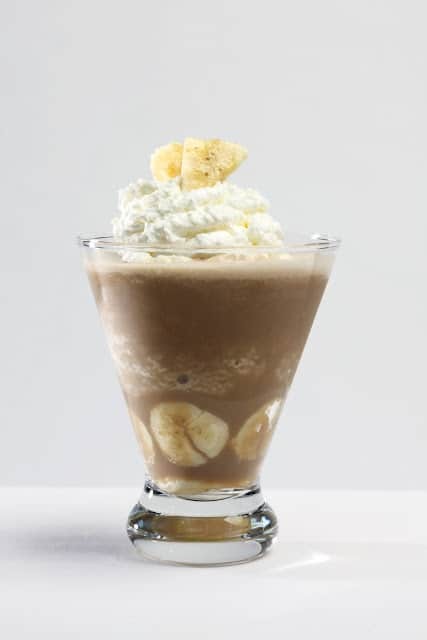 Top with whipped cream, a sprinkle of brown sugar and a slice of banana. If you are looking for a great blender for your drinks, I recommend a Blendtec Blender. Previous Post: WINNIE THE POOH: Happy Independence Day!